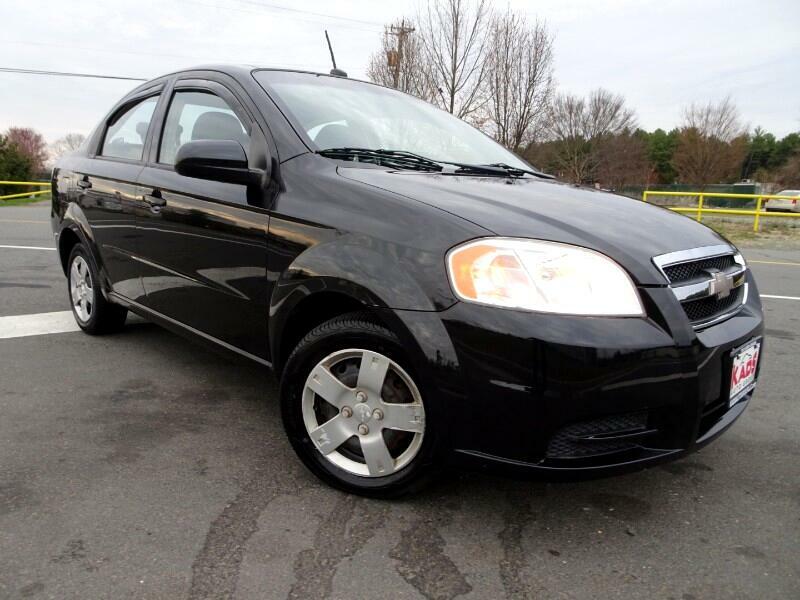 THIS IS A 2010 CHEVY AVEO LT BLACK WITH ONLY !!!55,814!!! MILE'S, AM/FM RADIO, AUX AUDIO JACK, AND MORE!!! DON'T MISS OUT ON THIS GREAT DEAL! !